Seasonal lessons closely resemble WSSI, but the difference here lies on the timeline. While WSSI is mostly done weekly (or monthly), seasonal lessons are only compiled after an extended period of time. Another term that describes seasonal lessons is cumulative performance. In other words, the lessons learnt that can be brought forward to the next season – the key information that can influence commercial actions and your future buys. Over the span of three to six months, you analyse which categories were the best-performing, and which were the slow-moving ones. This allows you to view your assortment planning in a holistic view. 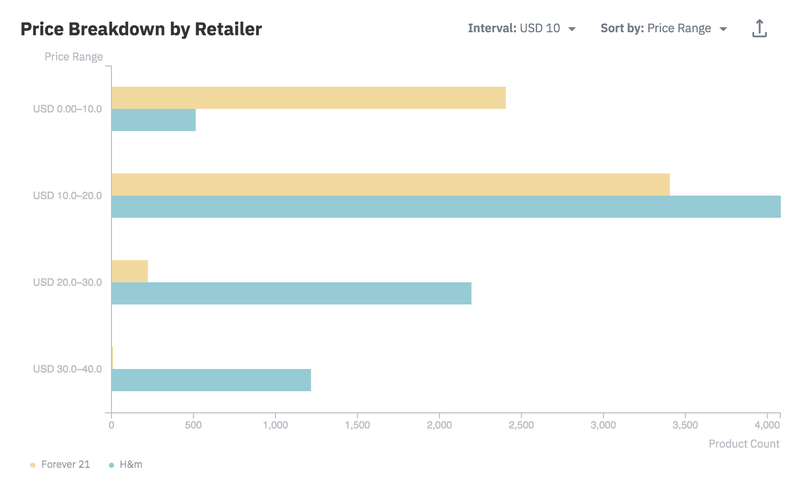 Here, you can use external data to validate too, you can view their top 3 best-selling assortments on Omnilytics Competitive Benchmarking tool. Both brands saw the same top best-selling category, which was Tops. 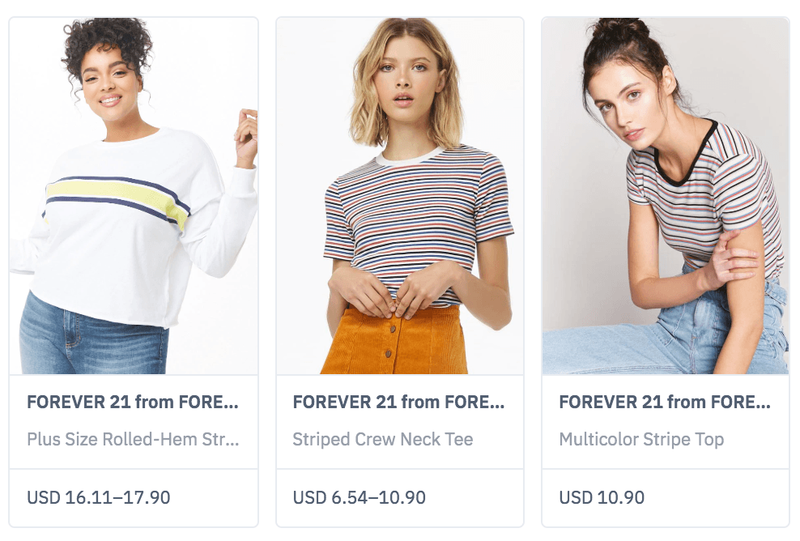 Subsequent categories differed – Accessories and Jewellery for Forever 21, Outerwear and Activewear for H&M. Here, you can determine if your own best-selling categories matched theirs. For example, maybe your bestsellers consisted of tops too, but you never realised activewear was on a rise. If you’re unsure if the trend is rising or already facing a decline, you can use Omnilytics Trends’ Performance to verify. 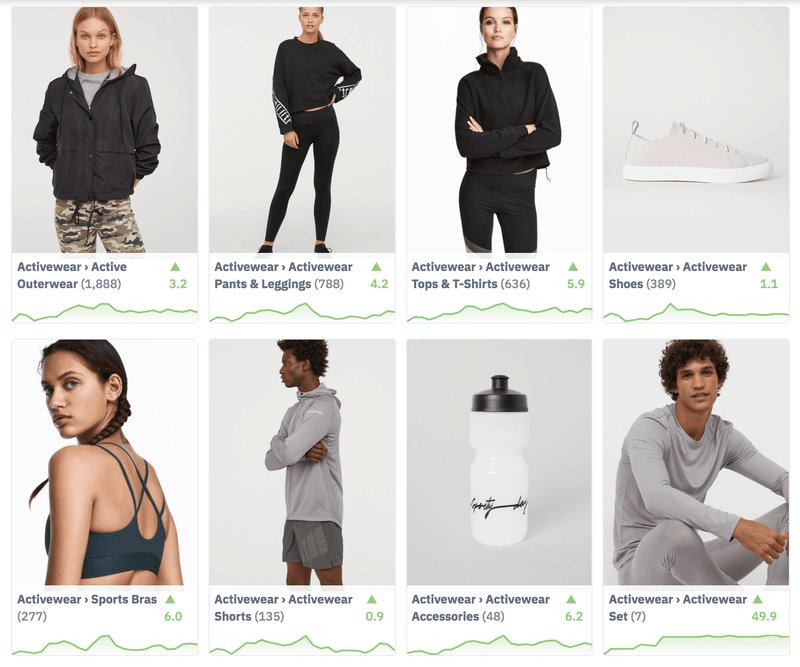 With all activewear categories seeing a rise, perhaps you can then look into creating an athleisure category to capitalise on the trend too. Alternatively, breaking down to a granular level helps too – you and your competitors have the same best-selling category, but is there another style or price you missed out on? 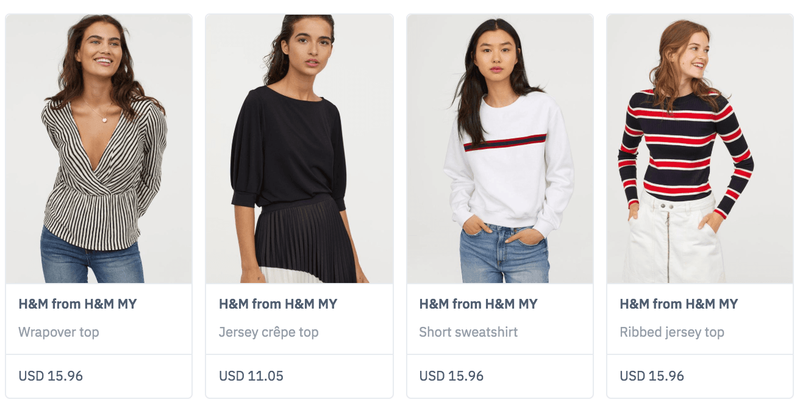 Forever 21 and H&M both had the same best-selling price range, which was within the USD 20-30 range. In fact, a common best-selling style within this price range for tops was stripes. With external data, you’ll be able to see where your assortment can improve – and fill the missing gap for the next season. As it can confuse consumers if you restock different sizes at different times, this seasonal review is the only one that isn’t done on a weekly or monthly basis. After analysing sales and inventory quantity, you then evaluate if the intake by size is enough to last a whole season. At the same time, evaluate if there is an opportunity or risk in extending existing sizing grids. For example, what are the pros and cons of including a plus size range or a petite range in the next collection? OTB, as explained in Course 4, is interrelated with WSSI. After reviewing the sales, stock and intake, you can then gauge if the numbers allocated were accurate – and where else to improve when you do OTB budgeting next. How current trade patterns will impact the immediate next season. How the next equivalent season should be planned differently, for e.g. SS19 vs. SS18. If strategy should be changed, from the perspectives of product assortment, pricing and sizing, with impacts on sales channels, marketing and operations.